It’s almost time for another holiday season. Magic for the kids, careful planning and effort for the parents to make that magic happen. We need to strike a healthy balance between getting the kid’s everything that they want and keeping the bank balance happy. The top toys for Christmas 2015 are endless depending on what type of toy you are looking for. Should you go for one of the many new tech gadgets made specifically for kids or do you go with the classics that have made kids happy for years? I like to strike a happy medium between toys for learning and toys that encourage exercise and outdoor activity. A little bit of everything is what we have chosen for our top toys for Christmas this year. It’s basic and it’s classic and it’s a must have in your toddler’s collection. Building blocks are colorful and teach decision making, improve fine motor movement and keep the kids going for hours. The Mega Bloks is an award winning toy that comes in it’s own sturdy and reusable storage bag for easy clean up and portability. 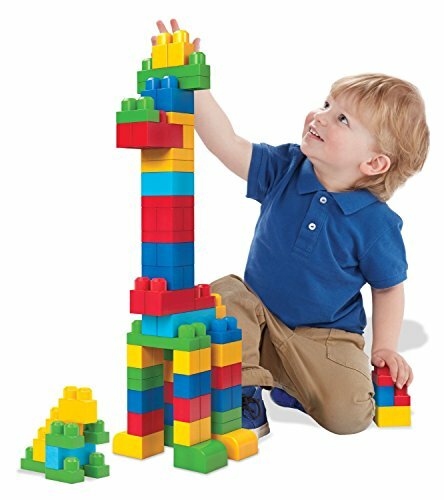 Stimulate the imagination with this collection that includes 80 colorful building blocks. Designed and recommended for toddlers between 12 months and 5 years of age. 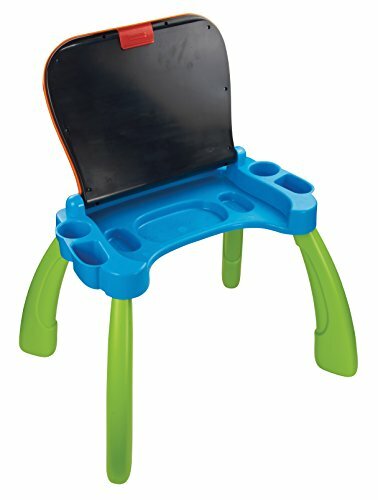 Innovative and fun learning table features an interactive desktop and double sided cards that introduce your toddler to numbers, letters, animals, music people and more. The table can be flipped up and be used as a chalkboard or easel in addition to being interactive. Ideal for toddlers between the ages of three and six this is an all in one learning toy that is also colorful and fun. Recommended for toddlers over two years of age this is a mess free way to let the imagination run wild. 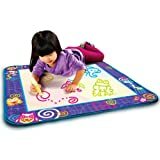 The AquaDoodle Drawing Mat runs completely on water filled colorful pens. Your kids can draw in yellow, red, blue and green and can be used over and over again as the designs magically disappear when they dry. This colorful and fun toy combines exercise and movement with learning of shapes, numbers and sounds. 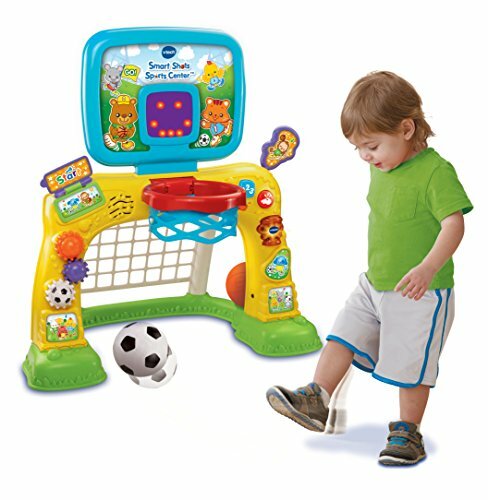 It has a basketball for shooting hoops and a soccer ball for kicking into the net. 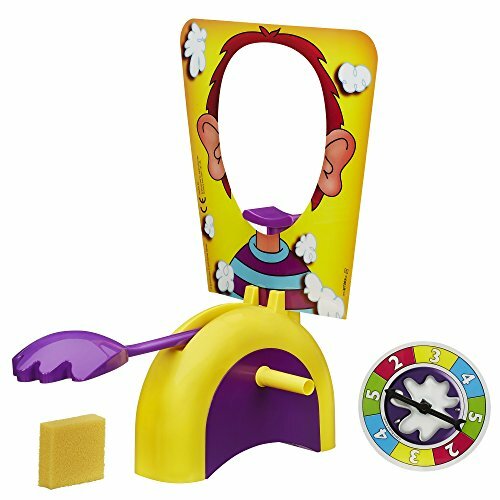 This is an educational and exercise toy that is meant for toddlers between 1 and 3 years old. What could be more fun for toddlers than making a snowman? Just add snow and you’ve got yourself some great fun and exercise for you and your kids on a winter’s day. 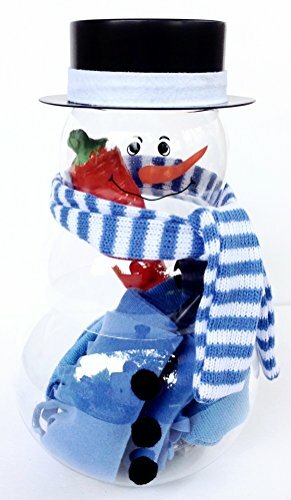 This kit includes everything that you need to build perfect memories and funny snowmen. This is the ultimate fun Christmas gift for any toddler. 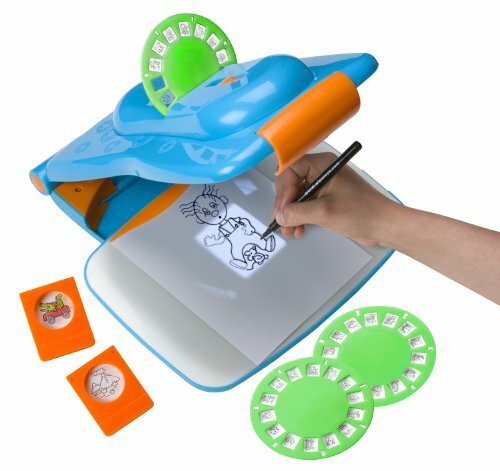 Recommended for kids 6 years and older this is an award winning toy and is a fun and easy way to draw and be creative. It includes a projector, slides, markers, paper and a flip book. Images project onto drawing surface so the kids can easily trace and recreate the scenes and pictures. 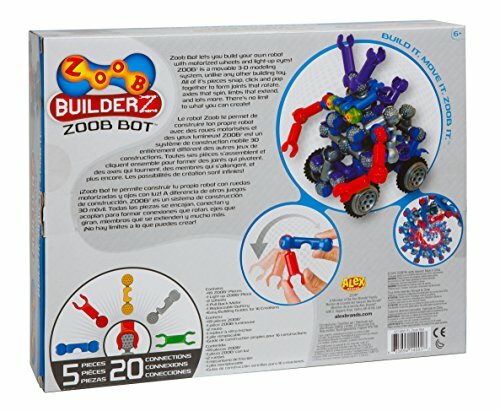 Many ways to learn and use this unique and creative toy. 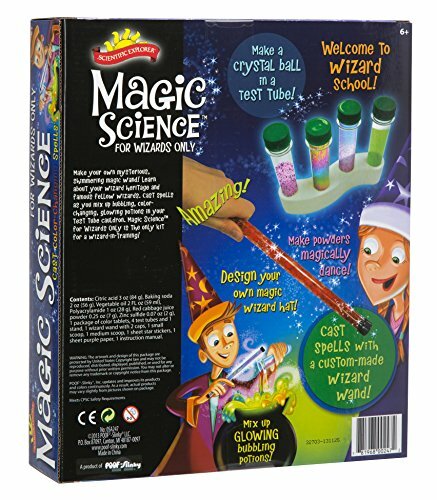 All the magic of science to entertain your kids. Recommended for over six years(adult supervision recommended) this kit includes everything that you need to accomplish seemingly impossible activities. Loads of fun and learning and a great toy to develop curiosity in the sciences and learning. This is a 50 piece beginner course in robotics for kids 6 years and up. Endless building opportunities with this learning and fun toy. Your kids can design their own toy to play with. Parts snap together and include pieces that rotate, spin and extend for inventing and discovering how things work. 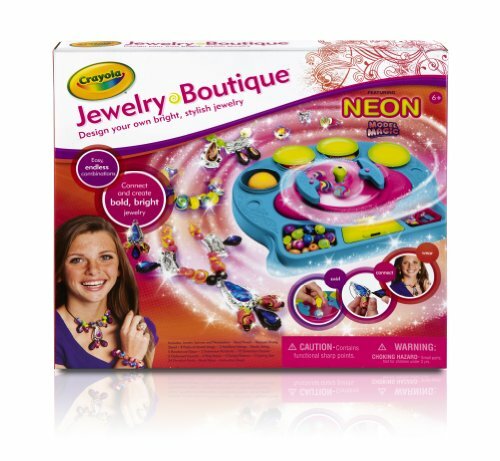 Create fun and fabulous bracelets, necklaces and other personalized jewelry. Design and make your own collection with everything that’s included in this set. 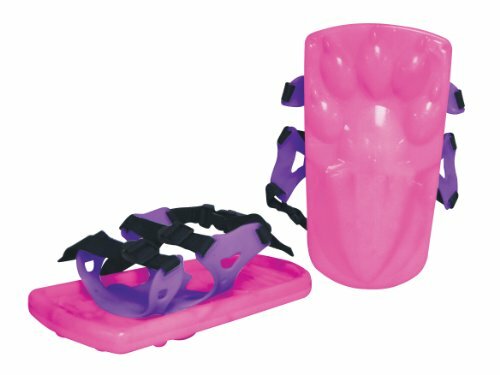 Kids love the snow and these snow Sno-Stompers give them an excuse to get out there and exercise while having a great time. These are recommended for kids over 5 and come in assorted colors with bear and dinosaur prints. Just insert boots under the straps and away you go for hours of foot stomping fun in the backyard or park. 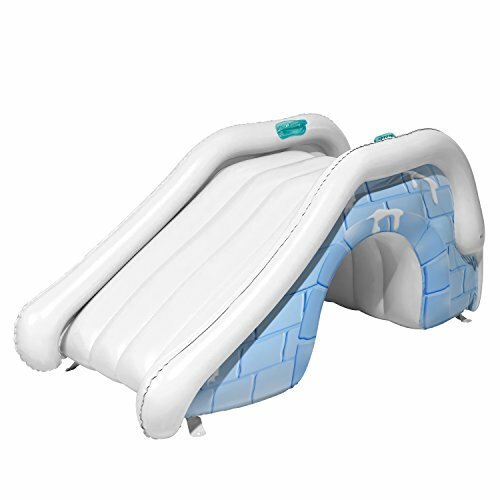 Recommended for kids 4 years and older, this inflatable snow slide will provide hours of outdoor winter entertainment. Tire those kids out with this fun multi-purpose winter toy. 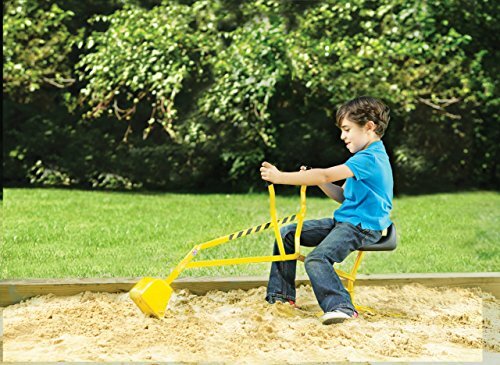 Encourage your kids to get outside with this toy crane. This is a working ride-on crane that works all season, in the sand or snow. The handle moves and the seat pivots just like the real thing. Great outdoor toy to improve hand-eye coordination, motor skills and imaginative role play. Made to last with sturdy metal construction and is best for kids between 4 and 8 years. This is a good value purchase because it can be used all year. 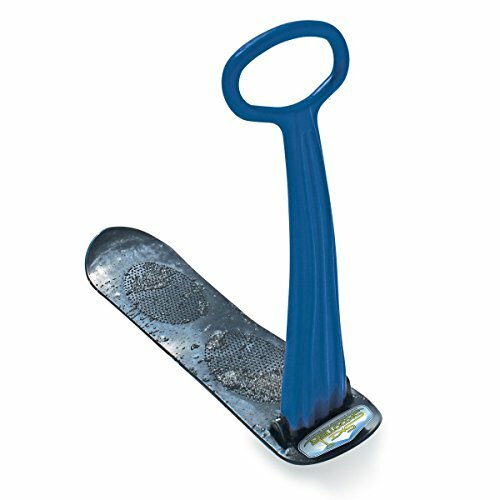 For snowboarding on any flat and smooth surface such as snow, sand, grass and even carpet. Feet are kept sturdy with a non-skid surface and the adjustable height handle helps maintain balance and assists with steering. Handle folds down for easy storage and travel. Fun and exercise is a combo that can’t be beat. Every kid needs his own remote control vehicle. 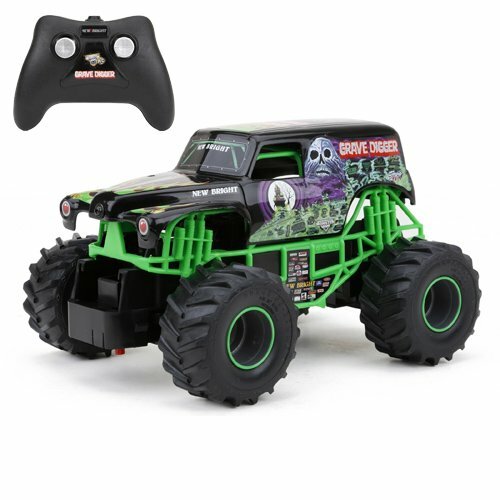 What could be better than The Monster Jam Grave Digger? This is a full function remote with forward and reverse and left/right steering. This will be the best gift for any kid between the ages of four and fifteen and will provide hours of entertainment. 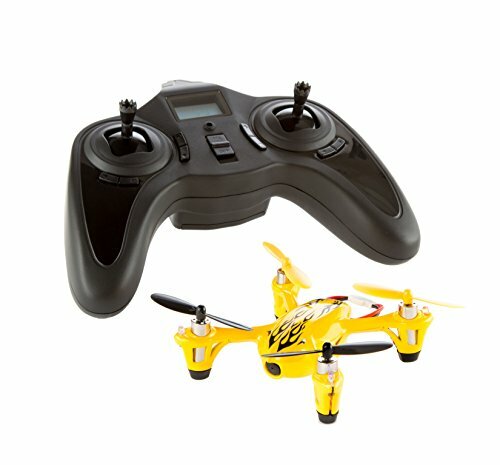 This remote control flying quadcopter with camera comes with beginner and expert flying modes for all levels of expertise. This drone is equipped with the latest 6-axis flight control system and four LED lights for day and night use. This comes out of the box and ready to fly and is recommended for kids and adults 14 years and up. This is a fun game for the whole family. Score a point every time you turn the handle without getting splatted. Get the whole family involved as it is recommended for anyone over 5 years. Bring back family fun with this great gift for the holiday season.